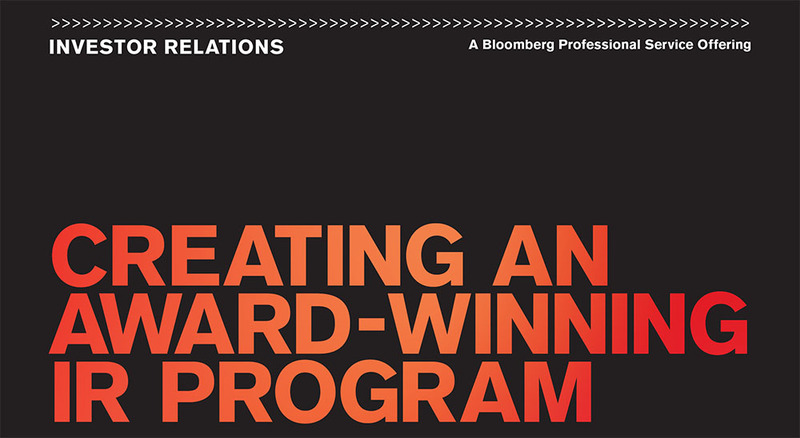 How does an award-winning IR team manage a good relationship with investors and attract investment? 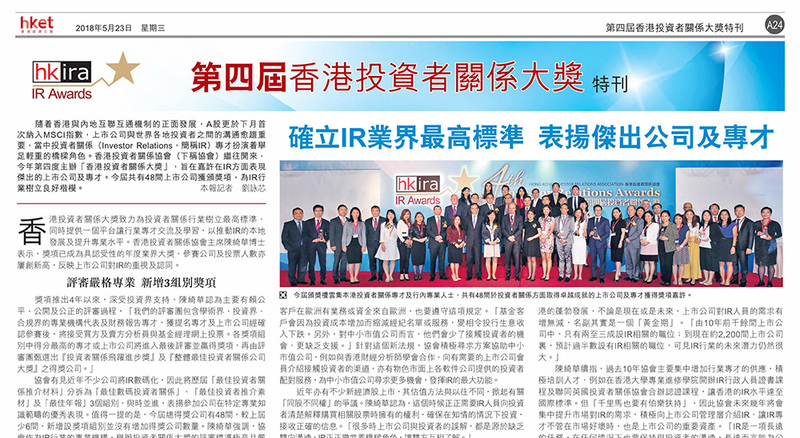 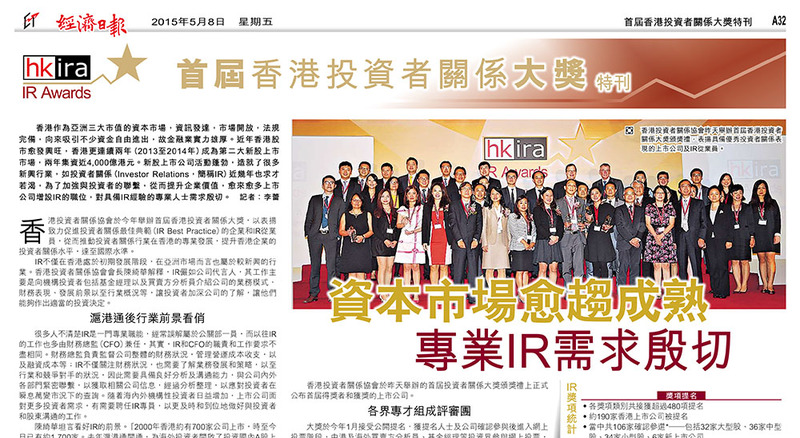 Link REIT, winner of the HKIRA 2nd IR Awards Best IRO – Large Cap, has been reporting on ESG since 2011. 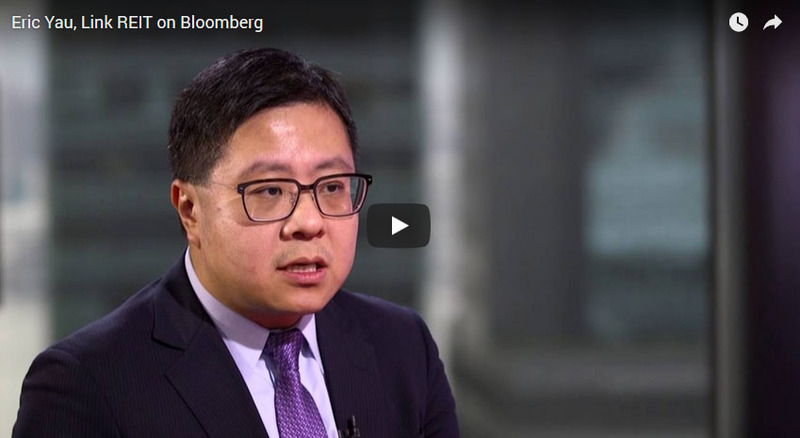 The company’s head of IR, Mr. Eric Yau, discusses the ways sustainability can help attract investors as well as protect the environment. 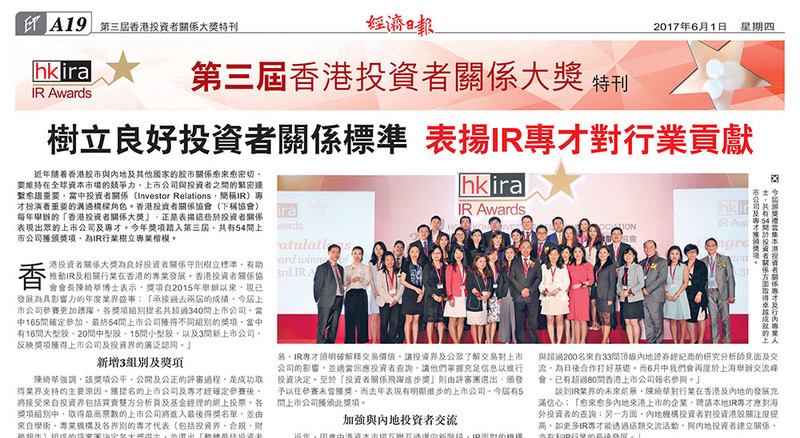 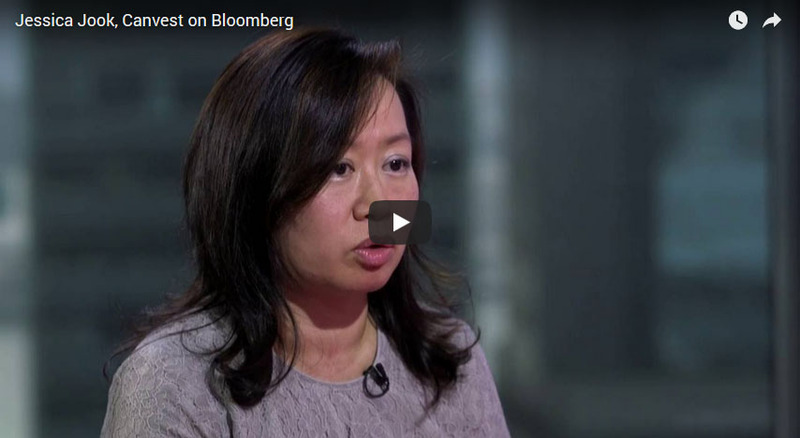 L’Occitaine’s director of investor relations, Ms. Olivia Wang, one of the winners of the HKIRA 2nd IR Awards Best IRO – Mid Cap, details how accessibility and credibility are key to developing a trusting relationship with investors. 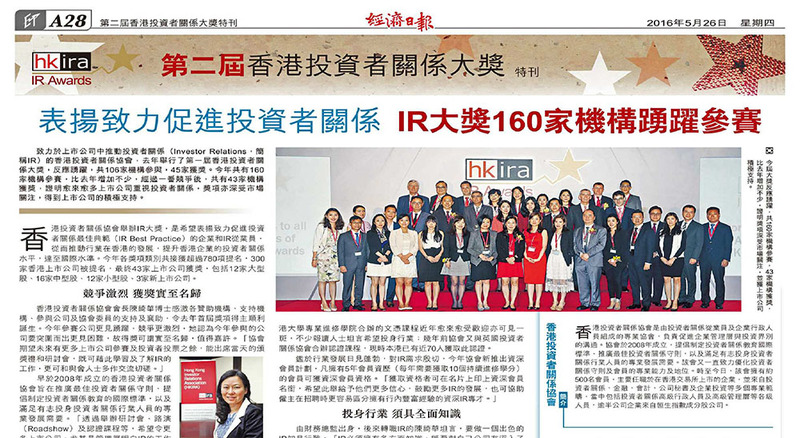 Canvest Environmental Protection Group’s Vice President for investor relations, Jessica Jook, outlines the strategies that won the small cap company the honor for best overall IR program at the HKIRA 2nd IR Awards.